I've taken an accidental sabbatical from blogging. I'm back, you'll be overjoyed to learn, and I have quite a few post titles up my sleeve. In addition to battling writer's block, I also suffer from occasional designer's block-- who doesn't, right? Fortunately, the cybersphere is chock-full of destinations to get the creativity flowing again. Today, I'm sharing my top 3 go-to's. Pinterest: the popular photo sharing application well-known to ambitious amateur bakers and lovers of overly-graphic-designed motivational quotes. The admittedly-snarky tone of this opening line makes me a hypocrite. Actually, I have for a longtime been a loyal Pinterest enthusiast, and I have the home decor and adventures in DIY-ing to prove it. One day, I was building some event management software and I got stuck on the design details. I had Pinterest open in my browser and, thinking it would be a last resort, typed something like "flat user profile" into the search field. Turns out, I was late to the party. 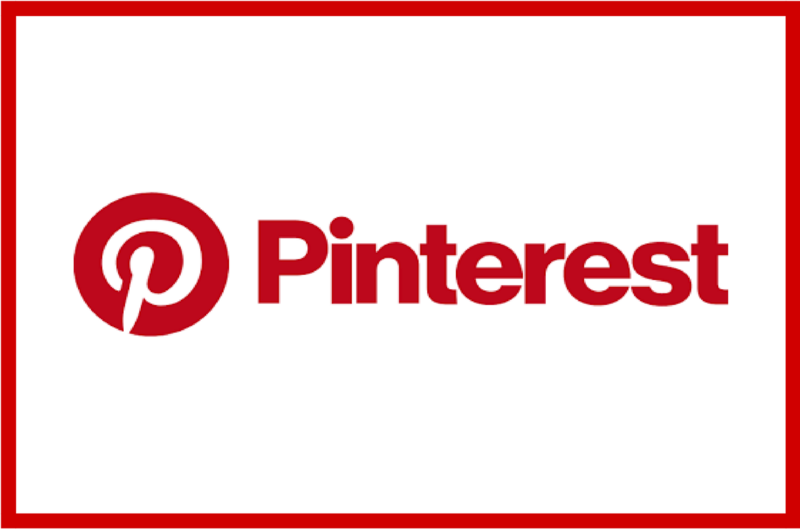 If you're new to Pinterest entirely, it's not hard to figure out. You find ideas you like and "pin" them to "boards" that live on your personal profile. But, like any search engine, knowing what and how to search can take a little getting used to. For example, I once typed in "burger menu design" and I got a bunch of posts about hamburgers. I tried again with "burger button" and mostly got buttons--like, the kind that you pin to your clothing--in the shape of burgers. Apparently there is a market for this. Persevering, I searched once more with "web design burger button" I was steered in the direction I was looking for. My personal anecdotes in "pinning" aside, this is really an excellent resource for all things design and easily my #1 go-to when I get a little stuck (or bored). If you want to see what inspires me, you can view my Pinterest profile here. P.S. I can't say for sure, but I believe you do need to sign up for a Pinterest account in order to browse. That third "b" trips me up every time, but I still manage to find the site. 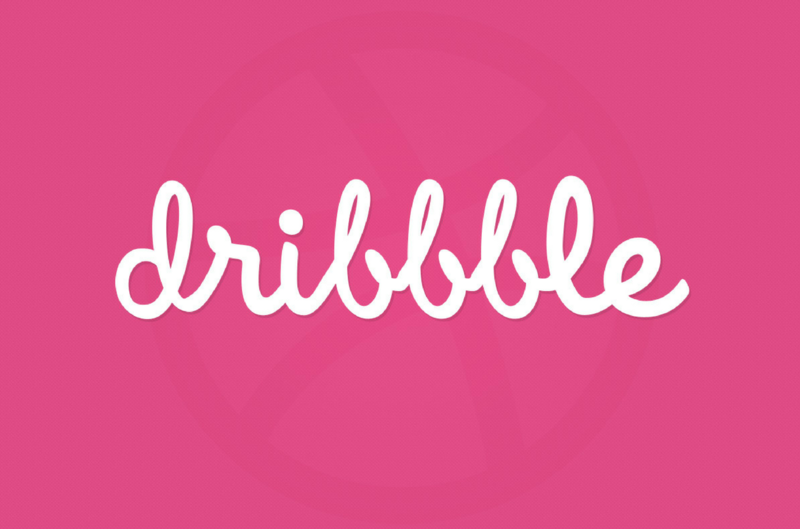 Dribbble is a show-and-tell site and. According to its own website, Dribbble "is a community of designers answering that question each day. Web designers, graphic designers, illustrators, icon artists, typographers, logo designers, and other creative types share small screenshots (shots) that show their work, process, and current projects." This is great, if you're more in the mood for browsing, but can be tricky if you're in search of something specific, even more so since you now have to have an account to have access to the full scope of shared work. My favorite thing about Dribbble is that designers share the colors (down to the hex code) that were used in their palette. Let's say you have a client who insists that their website feature the same less-than-ideal shade of red that appears in the logo they've been using since 1990 and refuse to update. Even though #ea2b1f is just not your color, it's easy to search by color name (like "red" or "bright red", I've had less luck searching by hex code). Once you find a design scheme you like, you can see what other colors were implemented in said design for inspiration on what to do with your own project. 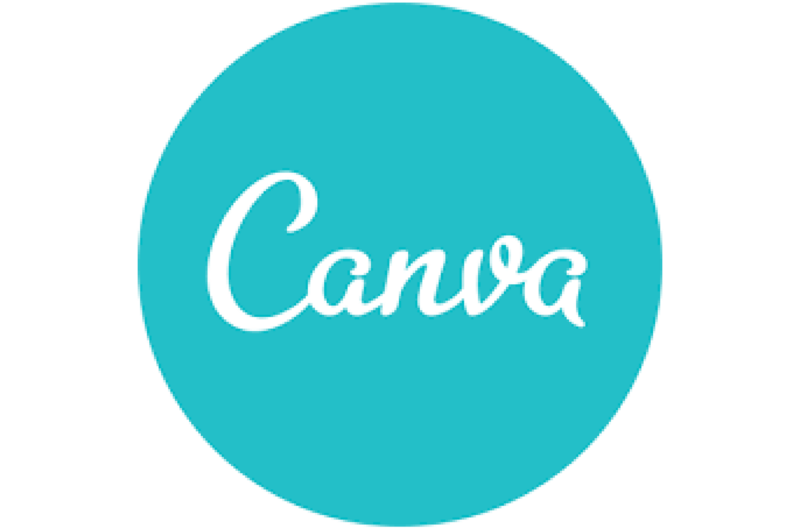 Canva is an online tool for graphic designers-- which is awesome because every web designer at some point has to wear the hat of graphic designer, but isn't necessarily trained as such (or willing to purchase inDesign or Photoshop). While the aforementioned sites are great if you have an idea of what you're stuck on or what you're looking for, Canva is perfect if you just want (need) to explore without a purpose. Additionally, while most of the categories in Canva's arsenal are for print, there are also some that are intentionally digital including desktop wallpaper, social (media) graphics, web ads and web banners. I originally started using Canva for the purpose of completing a client's marketing suite-- that is, streamlining the designs that were used online across their printed materials (business cards, brochures, you get the idea). That project has long-since deployed, but I still find myself browsing their templates for inspiration, and often even do some drag-and-drop laying out to help myself visualize as I experiment with different ideas and vibes. I also like how diverse the options they have are. Despite that the templates aren't user-generated (at least I don't think they are), there is no over-arching "look" that you could identify as distinctly Canva-esque. Straying from the topic of this post a bit, but it's worth noting that some of Canva's print items are also useful for web designers-- invoices, for example. One thing to beware of though: Canva's platform is pretty iron-clad. I mean, good for them, of course, but bad for those of us who are always looking for a work-around. Even if you upload an image that has nothing to do with Canva or put a word in your average, run-of-the-mill text box, there will be no pasting into other programs permitted.